Product presentation is crucial part of the retail business. The products in Retail Display Items section would place the merchandise whether its meat or seafood in a better light. 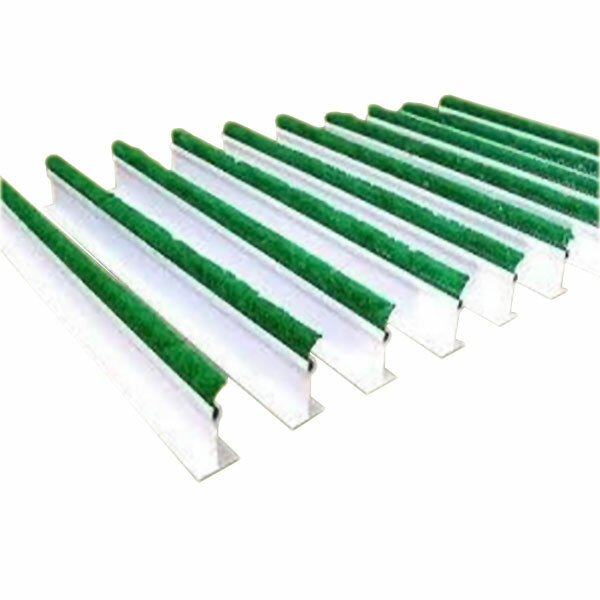 Parsley Divider and Holder will keep your deli case clean and organized. Parsley Dividers never pop out and provide an appealing display. 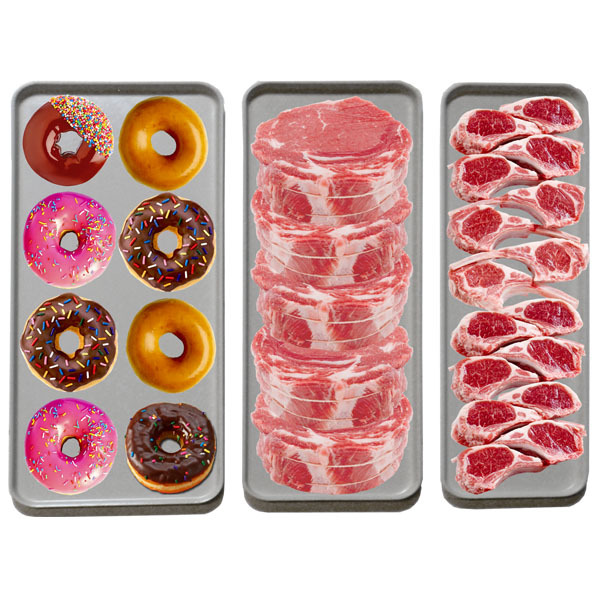 To find out the guide to identifying retail pork or beef cuts available at the butcher shops or grocery stores you need the Pork Cuts Poster and the Beef Cuts Posters. To show the special price or sale price of meat or seafood on the display case you need Special or Starburst Price Cards. 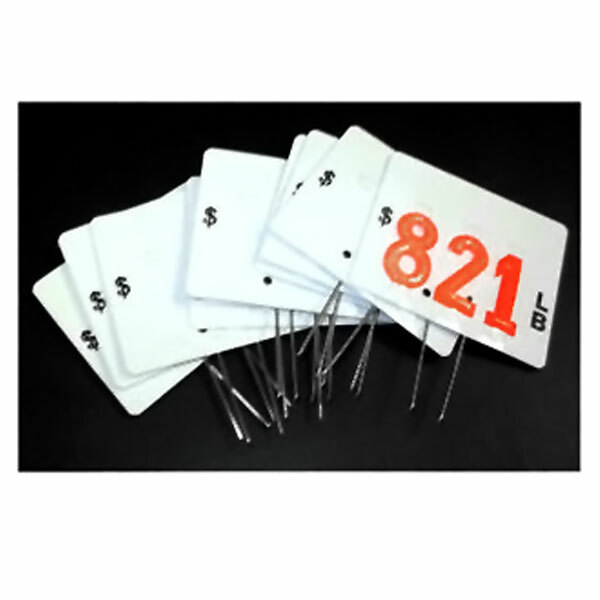 Butcher shops or grocery stores need the red number set and the plastic white pin tags to showcase product prices.